Alexa Announcements has landed in Australia, meaning Australians can now use their Alexa-enabled devices as a one-way intercom system to share quick-broad messages with the whole family. Users can say to their Alexa-enabled device, “Alexa, announce dinner is ready,” and “Dinner is ready” will be announced in their voice to all other compatible devices in their household. 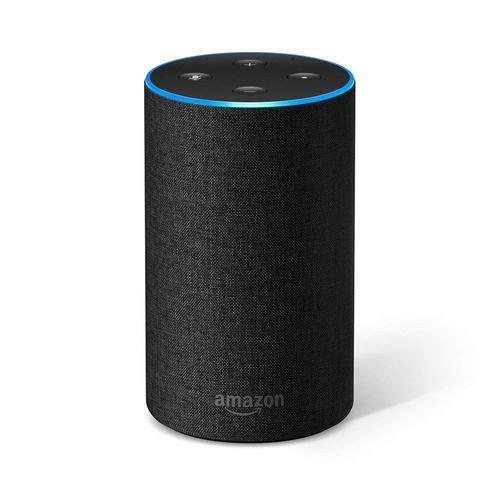 Alexa Announcements also features sound effects for common household announcements, such as, “It’s bedtime,” which plays a twinkle twinkle effect, or “The movie is about to start” which plays a show tune followed by the announcement. Alexa Announcements is rolling out on supported Echo devices such as the Echo, Echo Plus, Echo Dot, and Echo Spot as well as the Sonos One and Sonos Beam. For more information, visit www.amazon.com.au.